A "police situation" has closed the on-ramp to Interstate 24 at South Church Street. Officials have detonated a small device. 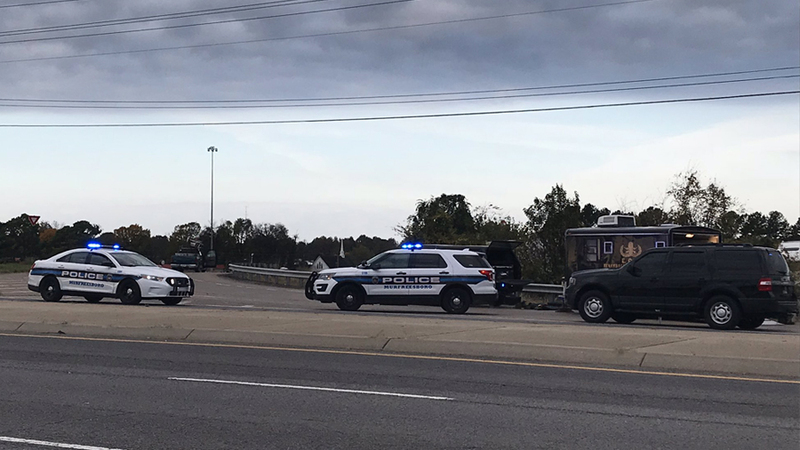 A man has been charged after a potentially explosive device was found inside a truck near Interstate 24 in Murfreesboro. Murfreesboro police said officers first responded to a domestic disturbance call around 2:40 a.m. Tuesday. They arrived at a location on Church Street and spoke with a woman, who said she had been assaulted. 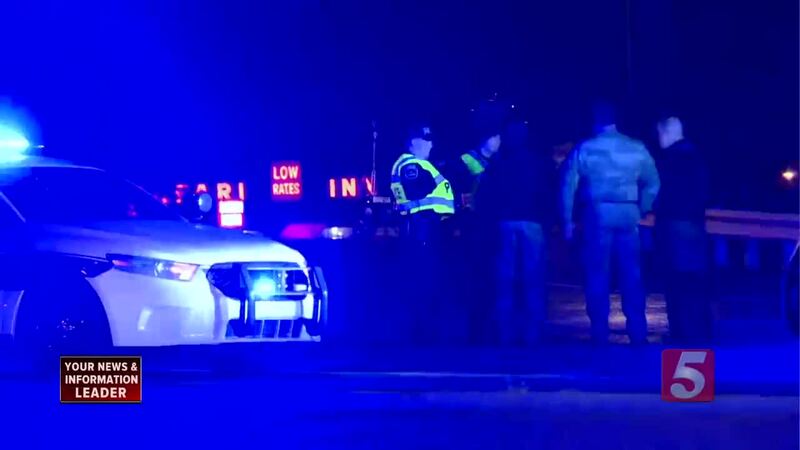 She told police the suspect, 29-year-old Fermin Viveros Leon, had left the scene in a Ford pickup truck and possibly had weapons, including a potentially explosive device, in the truck. Officers pulled him over at the on-ramp to I-24 and searched the vehicle. They found something believed to be an explosive and blocked off the area. The ramp was closed for much of the morning. Tennessee Highway Patrol’s Special Operations Unit responded and rendered the item safe, police said. The Bureau of Alcohol Tobacco Firearms and Explosives also responded to the scene. Leon was arrested and charged with aggravated domestic assault, driving without a license and possession of explosive components. He was being held under a $50,500 bond. The ramp reopened to traffic around 10 a.m.